Mayor Halili led a controversial campaign parading drug suspects in his city, but is also accused of drug links himself. 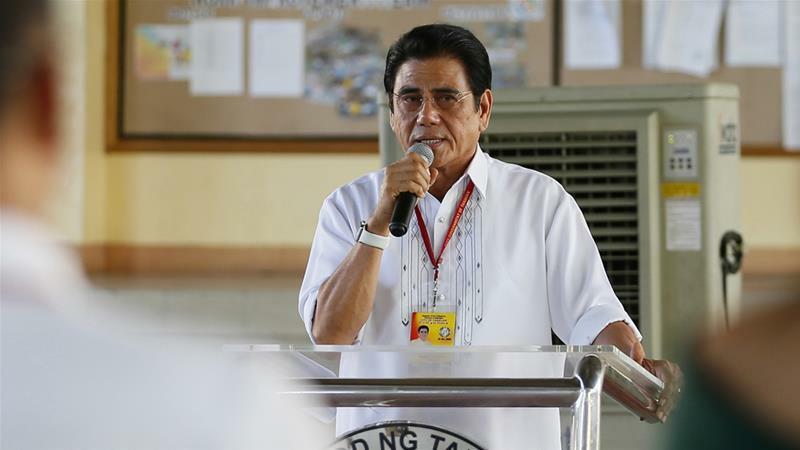 A Philippine mayor who paraded suspected drug dealers through the streets of his city, but also alleged to have drug ties himself, was shot dead while attending a weekly flag-raising ceremony. Mayor Antonio Halili of Tanauan city in Batangas province south of Manila was shot in the chest by a still unknown-gunman on Monday and died on the way to a hospital.